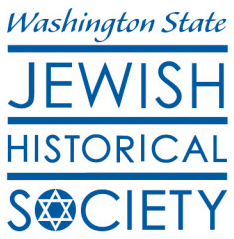 Washington State Jewish Historical Society (WSJHS) relies on community support to sustain its programs, exhibits, activities, publications, outreach, and operations. WSJHS welcomes contributions and grants from individuals, families, foundations, and corporations.  We have Washington state's only Jewish Archives. Our popular programs share a unique history that is important to sustain. We all make history every day which is to be celebrated. We leverage every donated dollar with hours of volunteer time. We work very hard to keep administrative costs low. You can generously support keeping the stories of our past a part of our future in many ways! 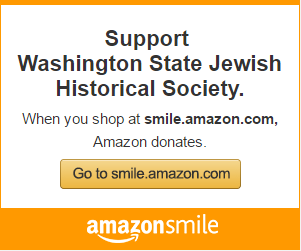 Or, contact the WSJHS office at 206-774-2277 if you prefer to pay over the phone.